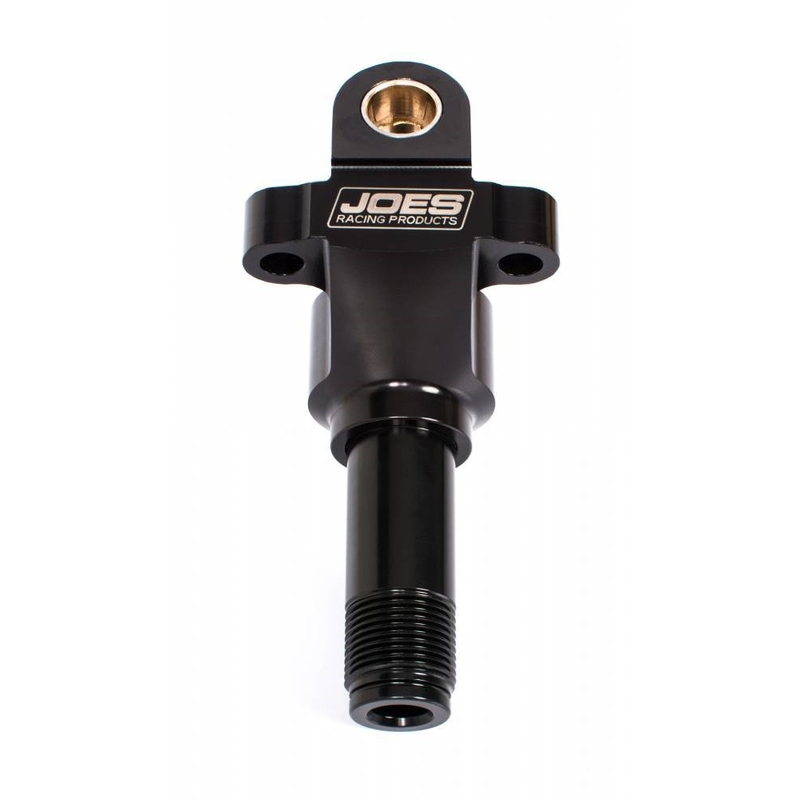 JOES Micro Sprint Front Spindle is machined out of 7075-T6 aluminum and is tough enough to take some serious racing abuse. 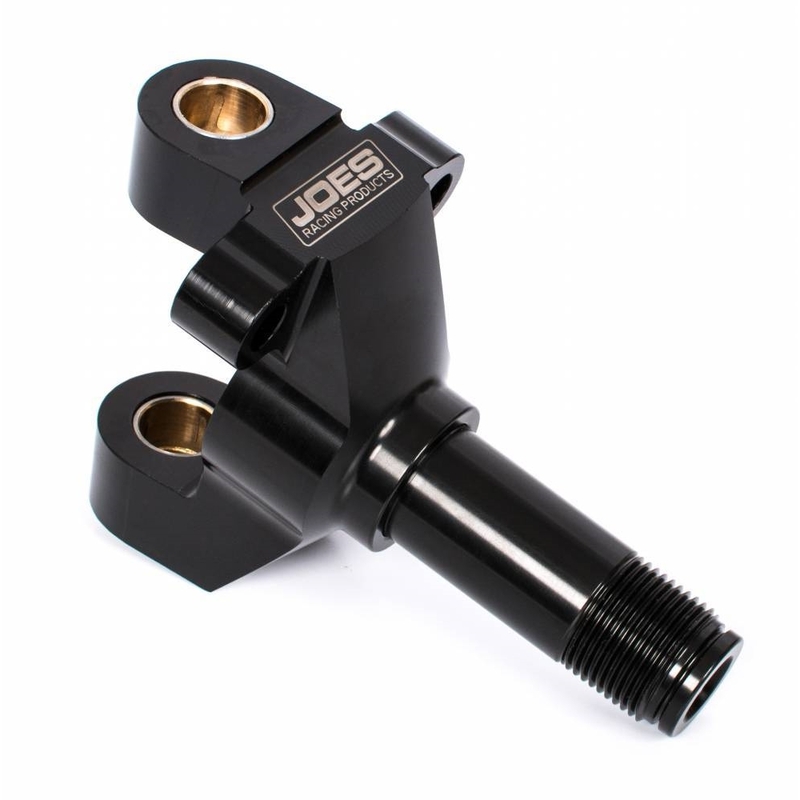 They utilize bronze bushings to allow for smooth steering. Billet construction offers a durable part that bolts on the left or the right.